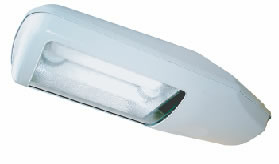 All GreenLight Induction Lighting products are built to withstand the challenges unique to your business, while meeting and exceeding your energy-conserving requirements. 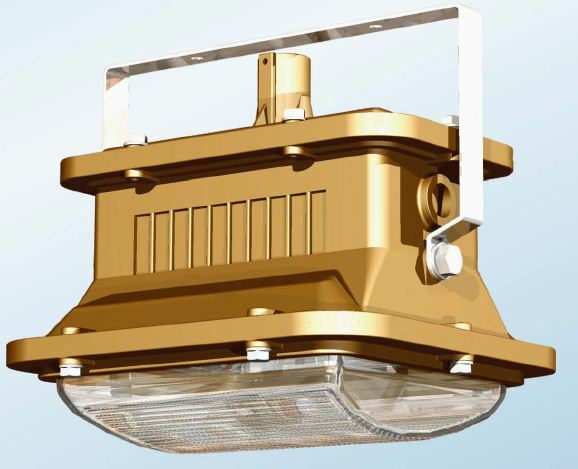 From high quality outdoor induction light fixtures to indoor induction lighting retrofit fixtures, the experts at GreenLight Induction Lighting will create a customized and effective solution for your business. It's safe to say that, with few exceptions, if your business isn’t utilizing induction lighting technology, you’re wasting money and energy! 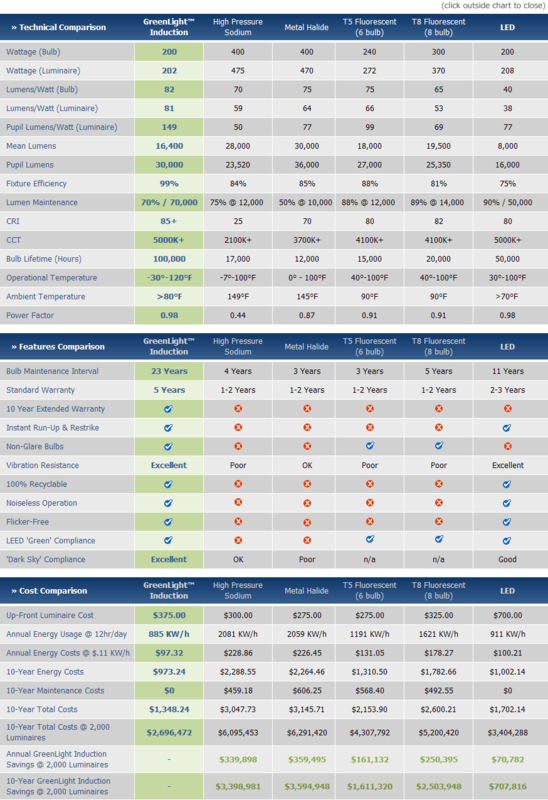 > View our detailed comparison chart. 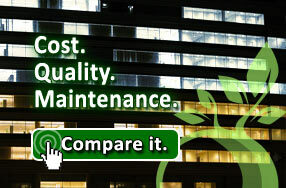 With the inevitable, upcoming maintenance intervals always looming in the near future of most facilities with moderate-to-significant lighting requirements, simple induction lighting retrofit kits (utilizing a structure's existing wiring connections) are a quick, cost-effective way to update your building's lighting and take advantage of the numerous benefits that GreenLight induction lighting has to offer. 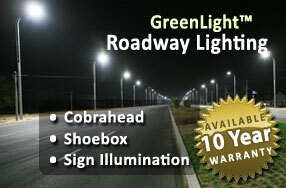 GreenLight Induction Lights consist of two main components: a ballast and a sealed, gas-filled bulb. 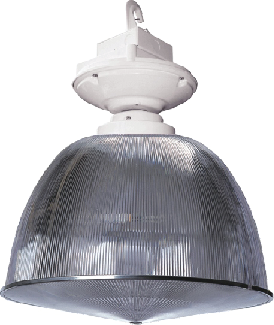 Light is produced via electromagnetic induction, without an electrode or any electrical connection inside the bulb. Instead, high frequency magnetic fields are induced from outside the sealed chamber. 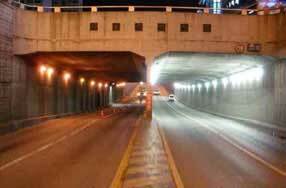 Induction lighting has the potential to reduce your lighting costs by up to 65%, while simultaneously improving the quality of light output and lengthening your light replacement intervals by up to 500%. Call us or submit an online quote request form today and a GreenLight representative will contact you within one business day.